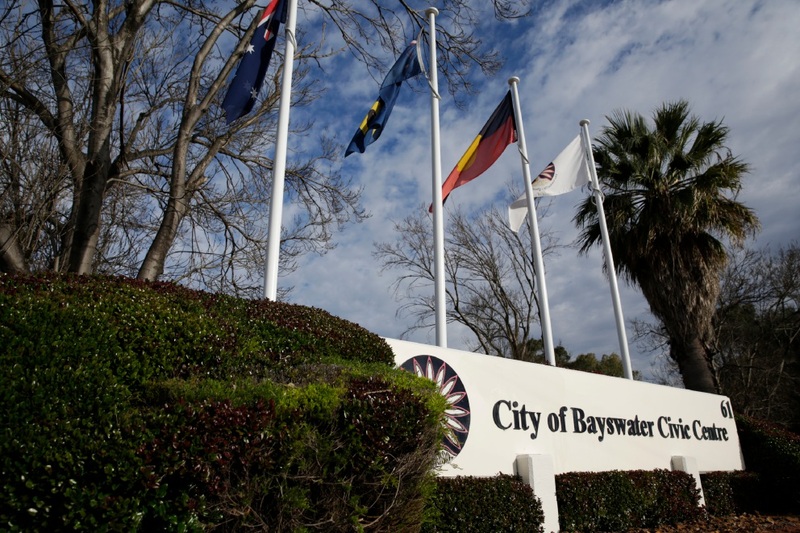 BAYSWATER council put off appointing a recruitment agency and selection panel to search for a new chief executive in order to look at more proposals. Council decided to let go of former chief executive Francesca Lefante in August, with finance and corporate services director Carissa Bywater acting as chief executive since Ms Lefante’s left in September. Council decided to publicly advertise for a recruitment agency and were asked to appoint a recruitment agency and selection panel behind closed doors at a meeting this week. Mayor Barry McKenna said council deferred the item as it wanted to look at all of the proposals put forward by the recruitment agencies. “It is critical that we get the right person to take on the role of chief executive officer, so we want to make sure that we appoint the agency that provides us with the best candidates, with the right leadership qualities and qualifications for the job,” he said. Ms Bywater declared she had a financial interest in the appointment and community services director Jo Sadler said she knew a number of the applicants.